Microsoft Policy Innovation Center opens in Africa. Microsoft partnered with Strathmore University, Kenya, to digitally transform their law school and also create a platform to transform and advance policy in the sub region. The partnership includes a Microsoft auditorium and Microsoft Policy Innovation center. 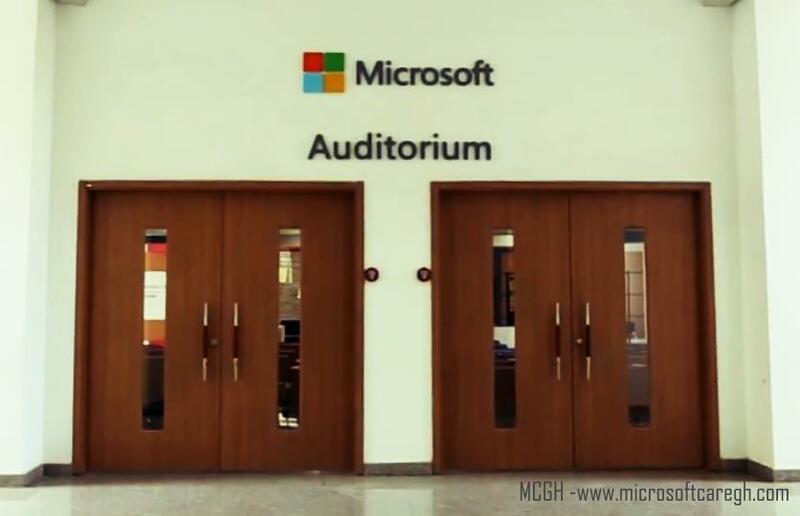 The Microsoft auditorium will be available to university students including LLM students and houses about 180 people. The policy innovation center though housed by the Law school of Strathmore, will cater for the continent. The policy innovation center will be used for multiple purposes. Setup with digital and technological systems it can be used as a moot court. Where students can work in an environment that gives them an e-justice modern day court. With audiovisual capabilities, they can conduct moot courts with judges, magistrates and different jurisdictions through available software. It will also be used to bring students, entrepreneurs, public and private sectors to discuss some of the bigger policy concerns in the sub region. Thus by hosting various topics about the justice systems and how to transform them into e-justice systems. That’ll address the sustainable development goals. With an e-justice system you’ll have faster access to justice, quicker delivery of justice, consistency in sentencing and bring down cost of justice. Other key policy areas will include healthcare, agriculture, education, etc. The Microsoft Policy Innovation Center will seek to bring the experts and policy makers together in all relevant industries to share best practices. “With the Fourth Industrial Revolution upon us new advancements in technology are changing the way we live our lives and how we interact. The benefits are endless. Having the potential to transform businesses, countries, make way for innovations for consumers and create economic opportunities. Challenges and issues that emerge can be effectively addressed by providing a space through the Policy Innovation Centre, that enables collaboration and discussion. Microsoft in this partnership worked on the design for the auditorium facility, aimed at providing an immersive experience to students, participants and visitors. Microsoft will also provide software solutions and training for the implementation of the project. The Microsoft Policy and Innovation Centre will be equipped with Microsoft Office 365 to provide users with productivity tools that’ll enhance their experience. With conversations on data protection regulations etc growing how does this initiative bear with you? Share with us.